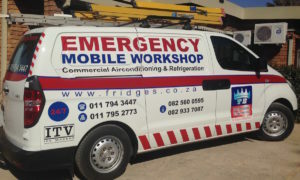 For all your refrigeration, air conditioning, ice machine needs. 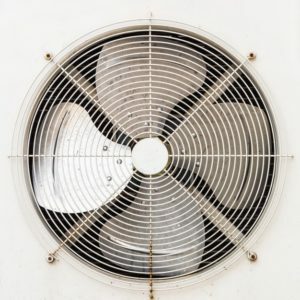 Peace of mind knowing your equipment is looked after in terms of bacteria and wear and tear. 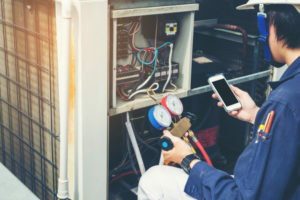 We do all mechanical repairs to chiller plants, cooling towers, evaporator coils and small domestic type systems. 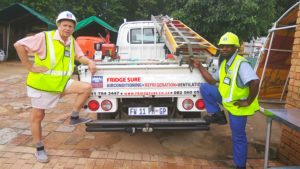 Fridge Sure is run by Lenard A Botha who has been in the industry for 53 years, and is a member if the South African Institute of Air Conditioning and Refrigeration. Membership number 1327. We specialize in hospital systems for operating theatres, ICU wards ext. We can also design and quote for new systems. 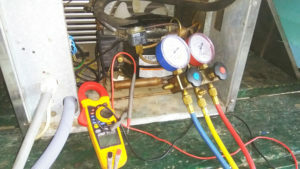 We repair and sell all makes and type of refrigeration, be it domestic, commercial or industrial. 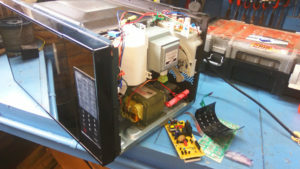 We repair and sell all types and makes on microwave ovens for commercial and domestic use. Our high standard of work carries a 3 months labour and parts guarantee. Or 12 months for new compressors fitted. We are looking forward to being of service to you and enjoy same day service.